Three cheers for another long weekend!! The Wharf Review (as reviewed by John Lombard earlier this week) by the Sydney Theatre Company runs until the 4th of October. 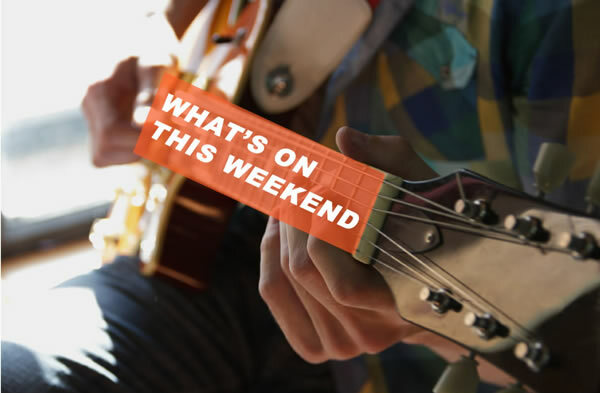 Tags 4-6th October 2014 What's on this weekend?